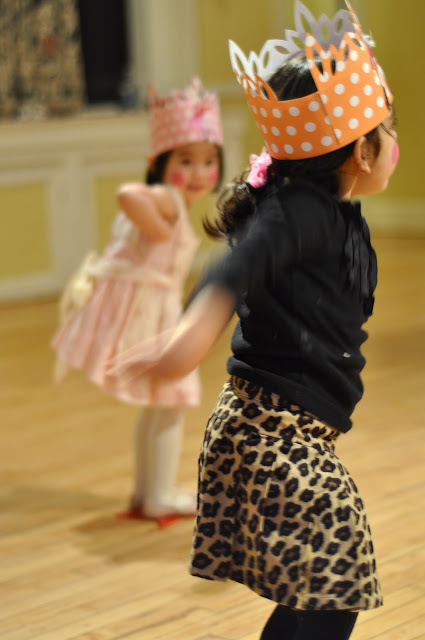 This past weekend we attended the cutest Ballet birthday party for London, one of Ariyana's best friends at preschool. 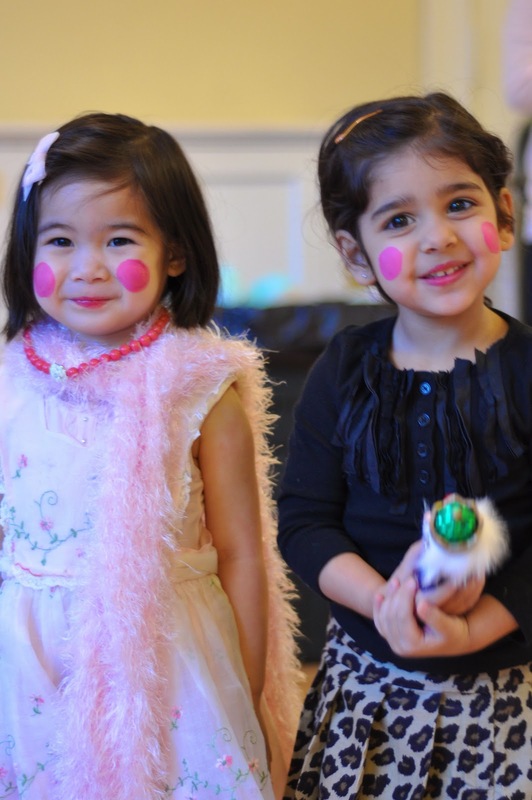 (London's mom Anna is also Ariyana's preschool teacher) The party was so much fun and I loved all the sweet and simple decorations Anna made. And I guess I must be inspired by Black Swan because it completely slipped my mind to dress Ariyana in a cute pink dress and instead I picked out a black leopard print outfit. Oops! 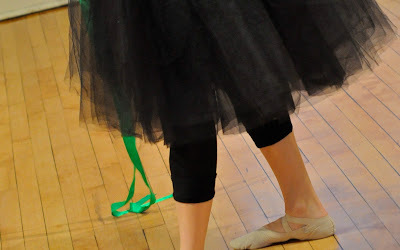 Well at least the ballet instructor was wearing black too. Ariyana gave London a beaded necklace from Stella and Dot for her birthday. And for some reason Ariyana would not let go of the Nutcracker in her hand.